Hey Film-makers of the world make sure to get your films ready because the DALLAS IFF is now open to entries. 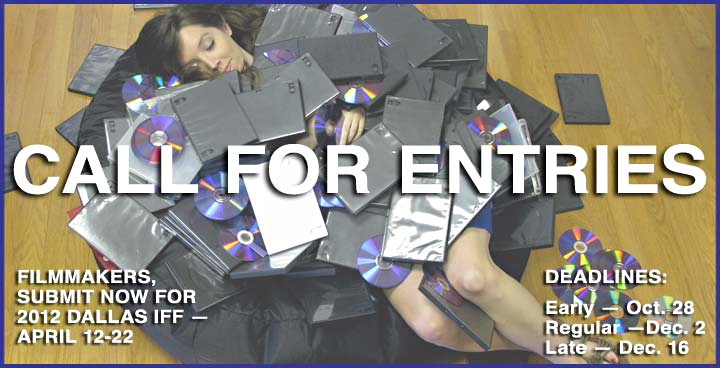 Sarah and the rest of the stellar Dallas Film Society Staff are prepping for another grand festival and they need your entries to figure it all out. Don’t by Shy, YOU ARE A FILM MAKER!!! Exclusive Interview with Legendary Writer/Director and Reporter Kit Carson. 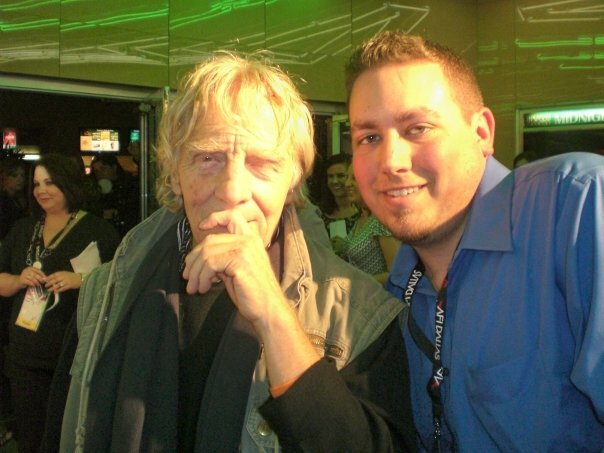 A few years ago at AFI Dallas (now Dallas IFF), I first met legendary Writer and Director L.M. Kit Carson. Well, Kit was kind enough to give PSD an Exclusive Video Interview this past week. We discussed his latest project Africa Diary, Guillermo del Toro, Wes Anderson, Robert Redford, the creation of the USA Film Festival, and much more. This year’s sponsor Caddy, had a commercial that talked about re-inventing the blue blooded look. I’m not sure if Dallas IFF 2011 did that, but it sure was a wild ride. Take a peak at Dallas IFF 2011 with PSD’s photographer Derrick Williams and his adventure along the Red Carpet. 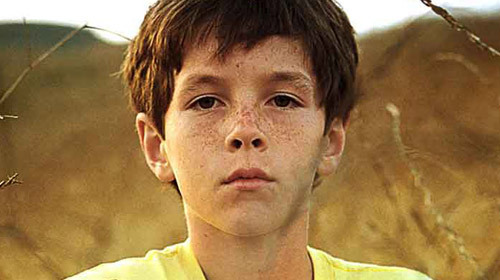 A PSD favorite and friend, Director Topaz Adizes latest short film, BOY, has just been announced as one of the shorts at CANNES ’50th Critics Week’. 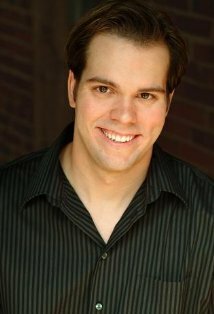 Topaz was a juror member for the Dallas IFF 2011. On the closing weekend of the festival Topaz and I chatted about BOY, DALLAS IFF and so much more. Here is our video interview with the talented Director Topaz Adizes.